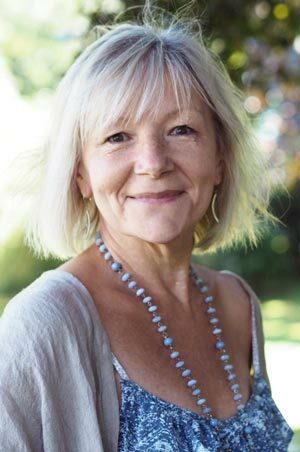 Sandra Marie Humby is an Energy Alchemist and Contemporary Mystic with a lifetime’s immersion in the activation and empowerment of the authentic voice and presence of the Sacred Feminine within. 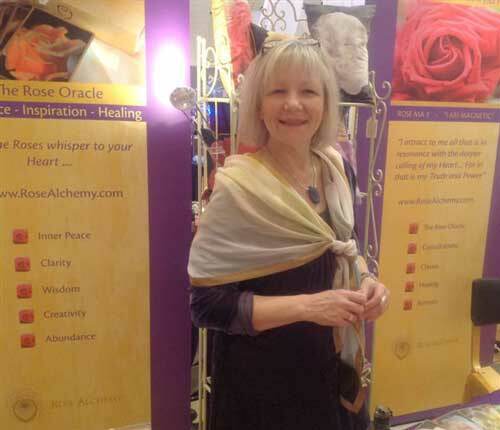 She is the author and creator of Rose Alchemy: Rose Oracle for the Heart, the Rose Alchemy Healing program and beautiful energy supporting products. Sandra brings the knowledge of the Ancient Way of Light through the Sisters and Brothers of the Rose and Master Teachers. Her work is to illuminate a Heart healing pathway to lasting Inner Peace, Connection, Joy and Abundance and truly coming Home to Self, to Love. 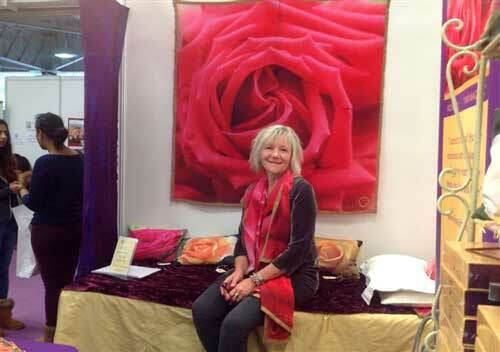 Sandra has a rich and varied background of over 35 years immersed in the world of Wellbeing, Design and Metaphysics and is an experienced Pranic Healer, Pranic Psychotherapist and House Whisperess. She is a natural intuitive and empath with an enduring passion for the Sacred, Alchemical and Mystical in life. All of which she weaves through her work with the Rose and in consultations with clients and their homes. 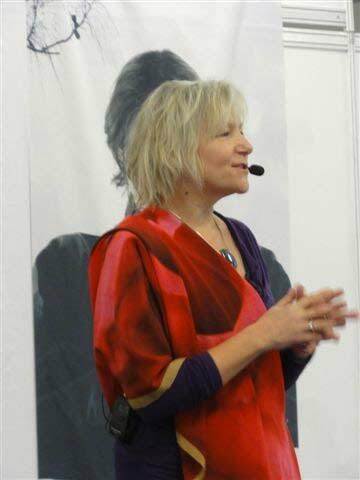 Sandra shares her teachings through inspirational seminars, retreats, classes and personal consultations in the UK, Europe and USA. I also worked with colour and form and how they affected her radiance. So alongside my design business (82 – 99) I was drawn to study practical Philosophy, Meditation, Colour Healing and various energy therapy modalities including Reiki and Sekhem. As my own journey developed I found Pranic Healing and sought out teachers to develop my skills and understanding. This also led on to studying several Counselling modalities, Food Energetics and Holistic Health Coaching and an exploration of Vedic and 9* ki Astrology and the more esoteric aspects of the Alchemical path. I began to notice that the spaces we live and work in have a profound effect on our well-being and by the late 1990’s my design work had orientated itself towards Interior Design and Decoration and I headed off to KLC School of Design in Chelsea Harbour, London. I was interested from an energetic point of view, how the effect of layout, colour and content in our rooms and how our homes also tell a story and reflect just where we are in our lives, illuminating our blocks and patterns of reaction or response to life and where we are stuck. My journey then took me deep on an exploration of self, of revealing patterns and how we attract by resonance people, experiences, opportunities and even our homes, really seeing and experiencing the magnetics of the heart and the effect of our belief systems on what we manifest in life. 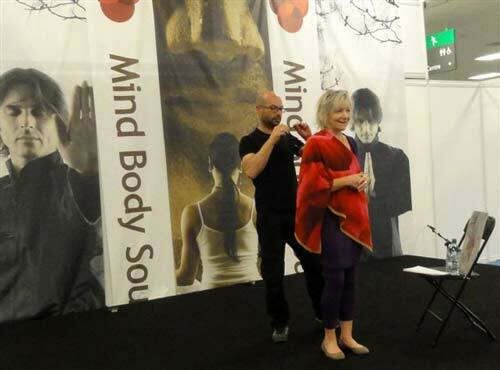 It was during this time (2005) I met and partnered with Christian Kyriacou to co-create House Whispering, together creating a unique language and approach to ‘space clearing’ and ‘Feng Shui’ from a soul evolution and healing perspective. Ultimately guiding clients home to themselves at an ever deeper level. I was fortunate through the hundreds of consultations in the UK, Europe and USA, to work with some wonderful clients and their amazing spaces, revealing and releasing old stories and patterns, optimising good health, joy, abundance and a sense of at last coming home to themselves. Early in 2010 another new journey opened up for me, I followed a strong calling to visit The Alhambra in Granada, Spain which reconnected me back to an ancient lineage of light which I knew deep in every fibre of my being. It was in the exquisite gardens of The Alhambra that the Roses called me back to the path of LOVE and the Alchemical and heart healing properties of the geometry and frequency of the Rose. 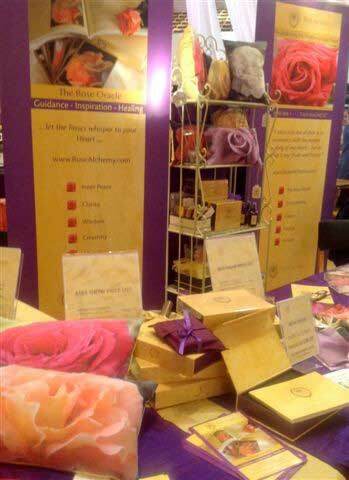 The Way of The Rose is the path of Love and weaves together my personal story and journey for this and many other lifetimes. 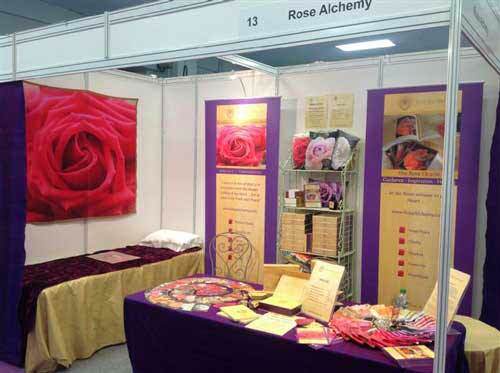 In 2014 I published Rose Alchemy: Rose Oracle for the heart. The sum total of 4 years of my developmental work with the Rose frequencies that brought together all of my learnings and study through my life. 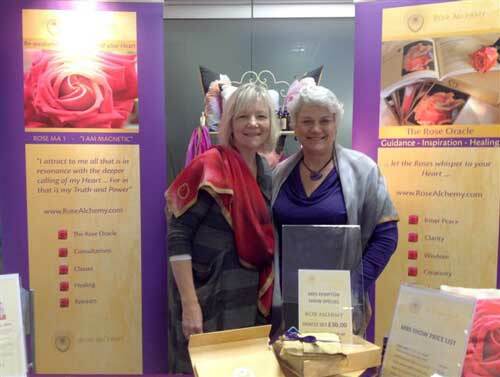 That led of course to the natural connection with silk and the printing of the Rose energies onto scarves and Rose Power Mats to bring beauty and healing into our daily lives. 2019 brings yet another turn of the wheel of my life and I sense that the Roses are taking me on an ever deeper quest. 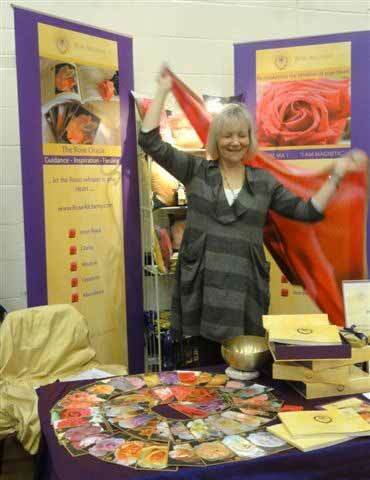 Pranic Healer, Pranic Psychotherapist, Pranic Crystal and Feng Shui therapist, Rose Healer, A certified NLP Practitioner, NLP Coach, Holistic Health Coach, KLC London trained Interior Decorator, Experienced Dowser and House Whisperer!… I am also licensed by The Institute of Inner Studies in Manilla to teach Pranic Healing in the UK. Consultation work in the UK but also Internationally to Austria, Germany, France, Madeira, Italy, Sweden… New York, New Jersey and Arizona in the USA. 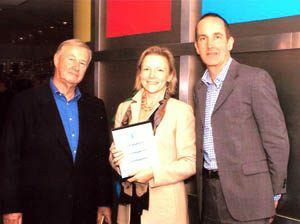 I was a finalist in the Design Awards in London 2003. Articles on my work have been published in Surrey Life in UK, Conscious Design Magazine and Natural Awakenings in the USA. I am a teacher and contributing faculty member of The Conscious Design Institute www.Consciousdesigninstitute.com and a regular contributor to The Alchemy Cafe www.AlchemyCafe.com.